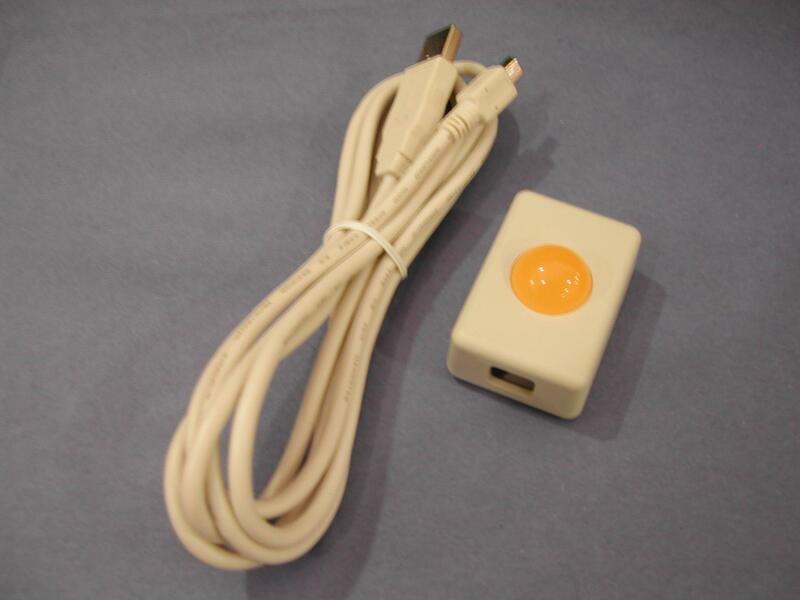 USB HID Yellow Visual Indicator w/White Case. LED color Yellow. 565nm Wavelength. 150mcd. Includes 2 Meter White USB Cable.